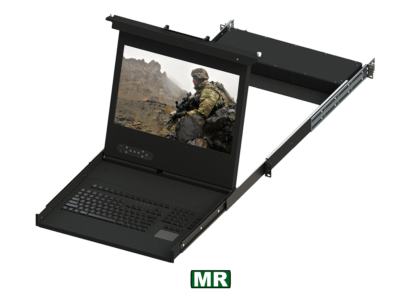 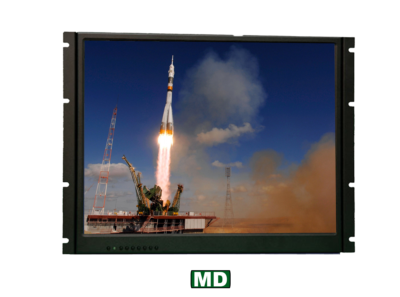 Our M Series or military series is where we have taken our most popular display from the IT, transit, and mobile products and upgraded them to a military grade or redesigned a product to military design. 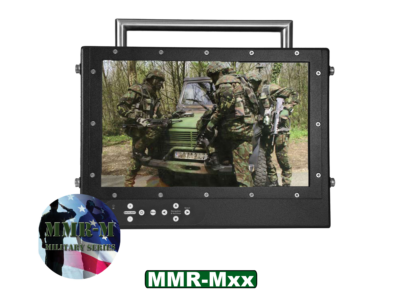 To meet harsh environments, shock and vibrations, moisture and ingress of dust and derby. 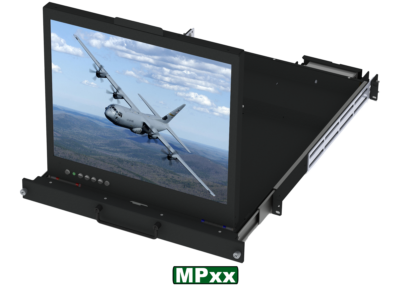 Our product line includes MR (similar to our RD1U), MP (similar to our PDDx), MD (similar to our DTS) and introducing our new MM which is a flex mounted monitor (rack mount, panel mount, vesa mount, machined and welded aluminum chassis.) 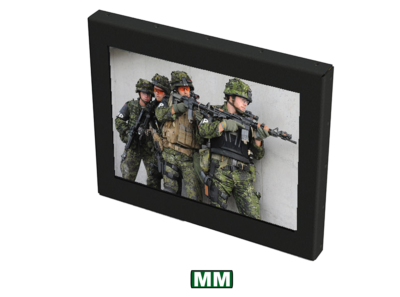 These products are design to meet 901D and 810F military grade requirements.